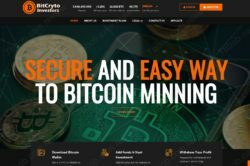 This review explains that BitCrypto (BitCryto) Investors is a scam program made to rip you off. 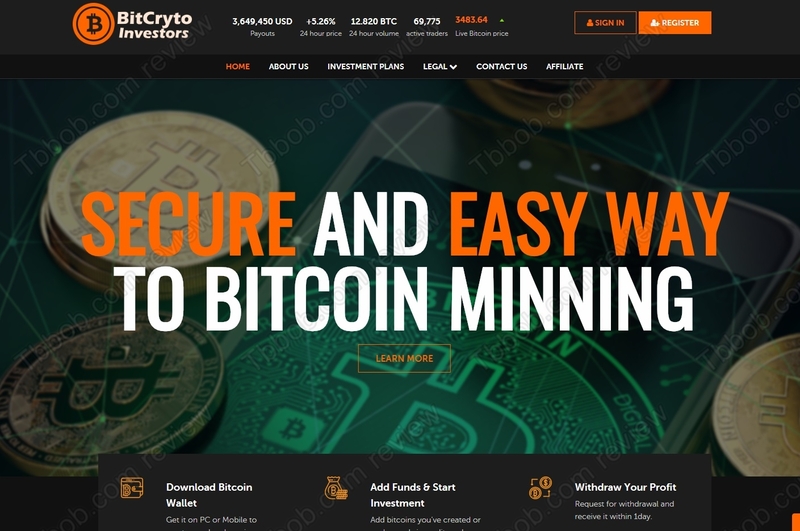 BitCryto Investors is supposed to be a company that does crypto mining and trading. 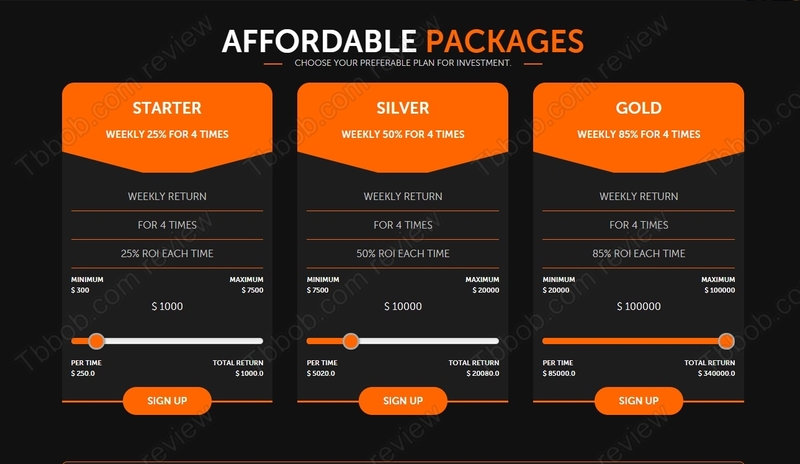 This allows it to offer several investment packages with returns up to 85% per week, which means 340% per month. Does it sound like a good investment program? BitCryto Investors is not an investment program, it is a scam. As in most cases, you just need to look at the numbers. 340% per month is absolutely ridiculous, no legit business can do that, by far. This is the kind of numbers you can see with scams only. BitCrypto Investors is a scam, that’s a fact. Cryptocurrency mining is not profitable nowadays, so they have trading remaining to make those ridiculous profits, which is impossible. In reality it is a Ponzi scheme that will use deposits to pay out some profits, which of course cannot last for a long time, this concept is doomed to fail. When the collapse happens, a lot of money will be lost. The usual point we have to make is that BitCryto Investors is an investment service. Since it allegedly is based in Australia, it needs a licence from the ASIC. But it hasn’t got one. This make BitCrypto Investors an illegal investment program. BitCryto Investors is a scam, a Ponzi scheme that will soon collapse and lose money. Stay away from it! If you want to trade cryptocurrencies, try it first on a free demo with a regulated broker. Be sure to first understand the risk, if you later decide to start trading with real money.